Have You Tried Your Milk Frothed? I went through a phase recently where I couldn’t drink my coffee from home. I got so used to McDonald’s coffee and how it tasted that not even Starbucks could come close. So I found myself at the drive-thru each morning. As you can imagine, my inner frugalness was screaming at me. 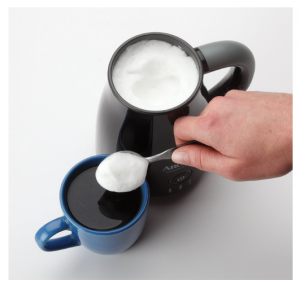 Then my mom introduced me to this amazing invention: a milk frother. I’ve always heard of them and thought why in the world would frothy milk even be something that was desirable. But after she made a couple of lattes for me with her new one, I was sold. I got me one the next week and haven’t been back to McDonald’s since! 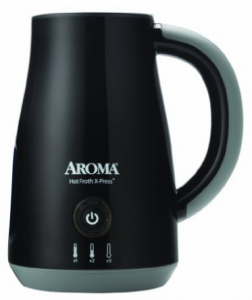 I picked this Aroma AFR-120B Hot X-press Milk Frother and have been making myself lattes. It’s cheaper than most out there. It seems like a splurge item, but I figure that since I’m not making my way to McDonald’s each morning that I’m saving money in the end. Ok maybe it is a splurge item. There’s a bunch more frothers here. 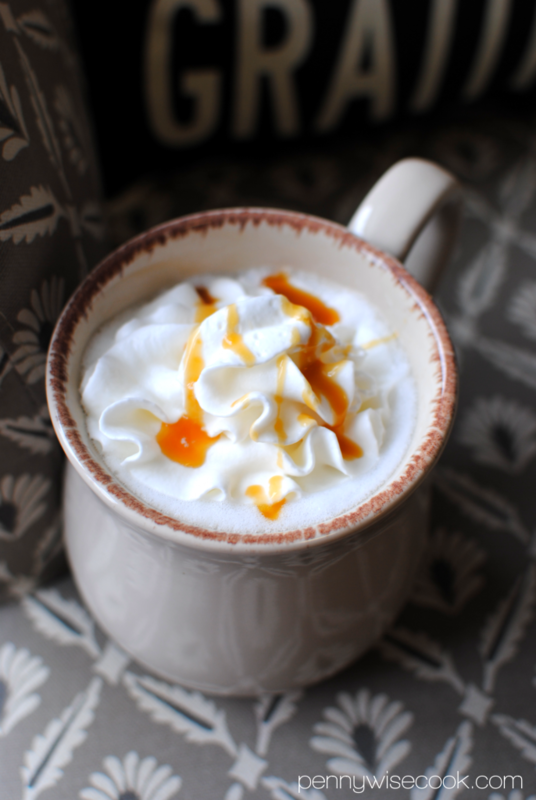 Want to know my favorite recipe for a latte? Brew the cup of coffee. 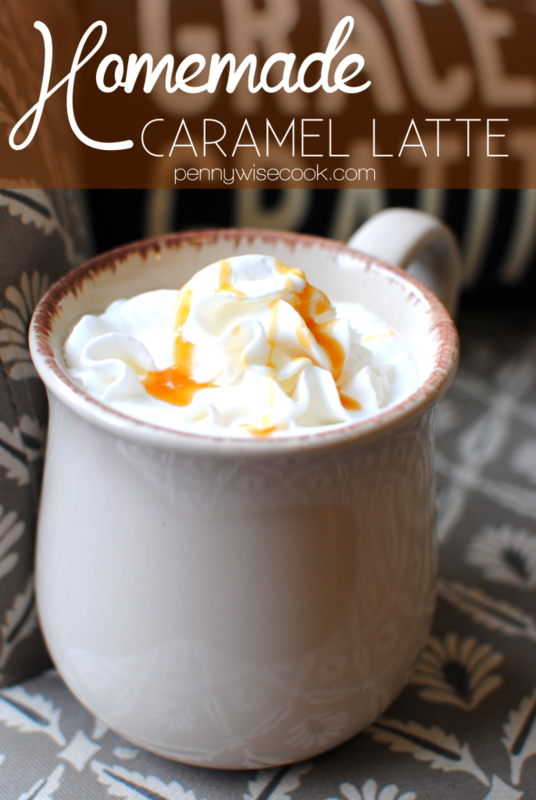 Add 2 tbsp caramel syrup and mix well. 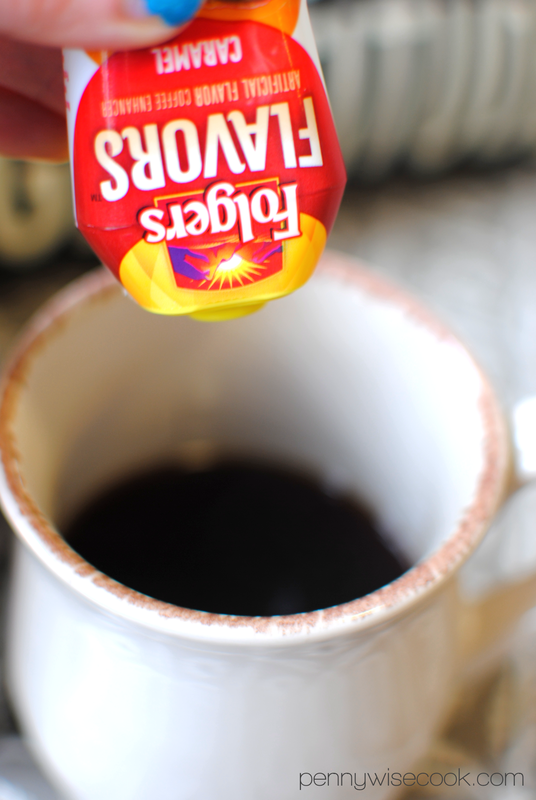 Pour frothed creamer on top of coffee. One of the forgotten ingredients around the holidays that can tend to get a bad rep is of course, the cranberry sauce. Typically at the family gatherings that I attend, someone always buys it "just in case" and then it never makes it to the table. However, this all changed last year when my oldest realized that she is in love with such cranberry sauce. Now it is simply a requirement. Don't get me wrong, I like cranberry sauce. I'll even eat the kind out of the can. Although sometimes it can have a tinny taste to it depending on the brand. 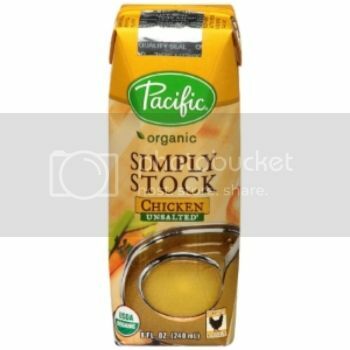 I got to try out some pretty cool products from Tetra Pak that are packaged in cartons, not cans! How perfect is that? No tinny taste and not only that, but they use 1/3 less packaging compared to cans. 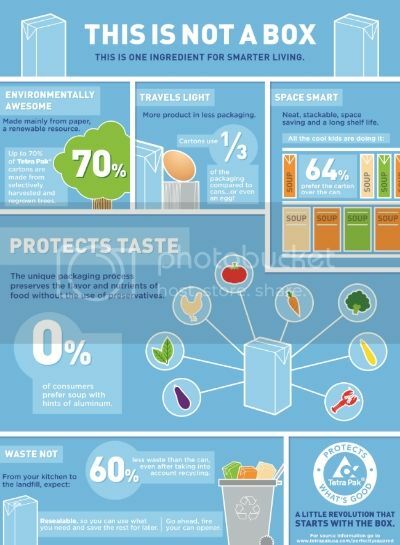 Tetra Pak doesn't just package cranberry sauce either. 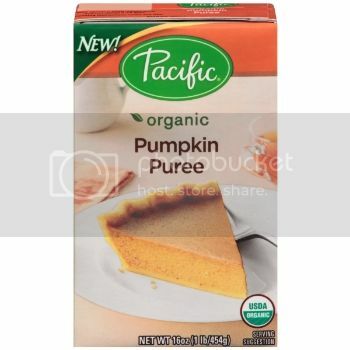 You can find a variety of products for making your upcoming holiday meals! 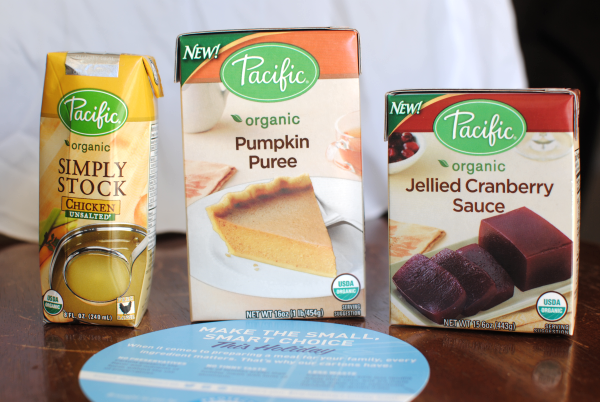 The products that I got to try out seemed so much more compact in their little cartons. I love the fact that they make less waste than your regular everyday food packaging. Here are the beauties I got to try out. Look at that cranberry sauce. You can even enjoy a different shape than the famous can circle when you get it from a carton. I used some of my cranberry sauce to surprise my daughter with as an afterschool snack. We found out that my youngest is also a very big fan of cranberry sauce now too. Had to break up a sibling fight over it! 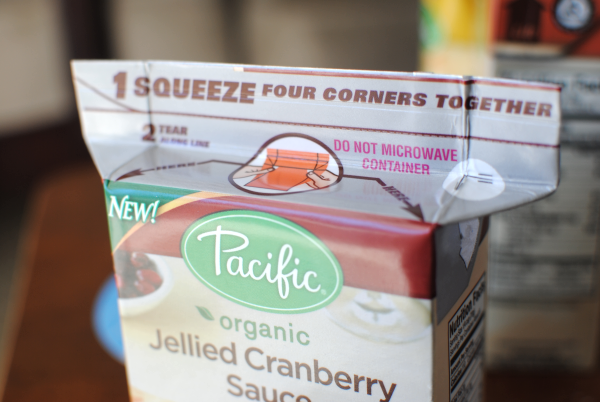 How can you be Carton Smart this holiday season? Well, you could make something up like I did! 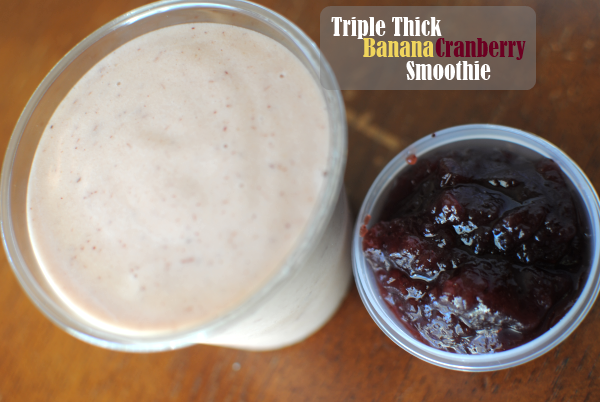 I some of the cranberry sauce to whip up a quick smoothie for my hubby while he was working. You know me and my experimentations. I threw this together in about 5 minutes and it was really good! 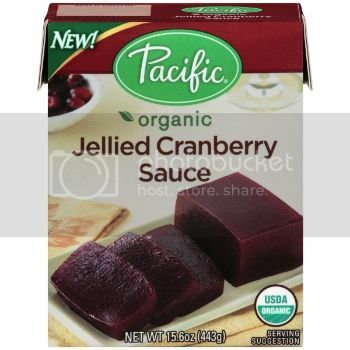 A great way to use up leftoever cranberry sauce if you ever need to. Blend all ingredients in a blender until smooth. Viola! In the meantime, you should Become Carton Smart and check out the other products that you can get in a carton. It makes a difference, it really does! It’s not because I’m an angry person. It’s not because I dislike you. It’s because I am just not a morning person. I never have been one and I don’t ever see myself becoming one. When I was in high school I can remember sleeping until 3 in the afternoon. Can I do that now? Absolutely not. Do I want to sleep that late now? Absolutely. Will it ever happen again? Absolutely not. Should I ask you another question and answer it for you again? Absolutely. She walked up to my Keurig and made up a cup of coffee like normal. Then she grabbed her plastic wannabe fast food cup complete with straw and filled it up with ice. 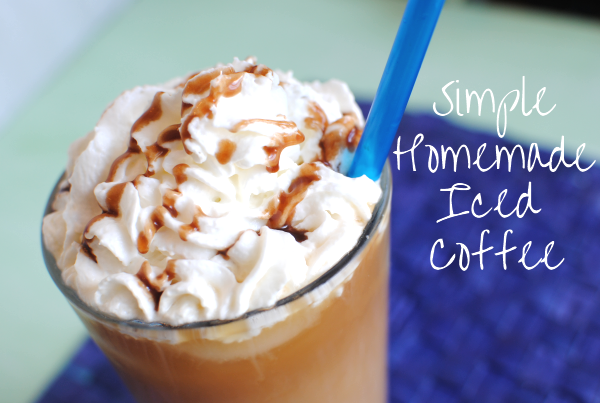 She poured the hot coffee over the ice and then poured a little creamer in it and stirred it all up. 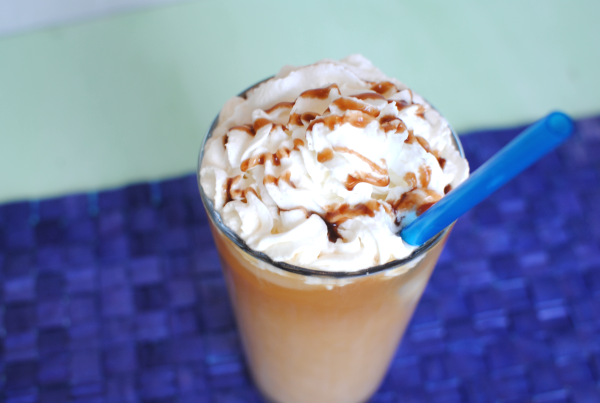 It’s almost as if a McDonald’s staff member appeared in my kitchen and created an iced coffee in front of me. I asked her if I could taste it and she handed it over. It tasted exactly like what you would pay $4 at the store. How did I never figure this out before? So insanely simple a concept that makes having your favorite coffee drink right from your very own kitchen. 1) Make your coffee and pour it over ice. 3) Add creamer or milk. 4) Optional: Add a squirt of canned whipped cream and a few drops of chocolate sauce to make it fancy. No need for a run to McDonald’s, Starbucks, or that fancy coffee shop around the corner. Ok so I didn’t say it was a close up of me without make up did I? There is but one time of day that I always know will relax me. 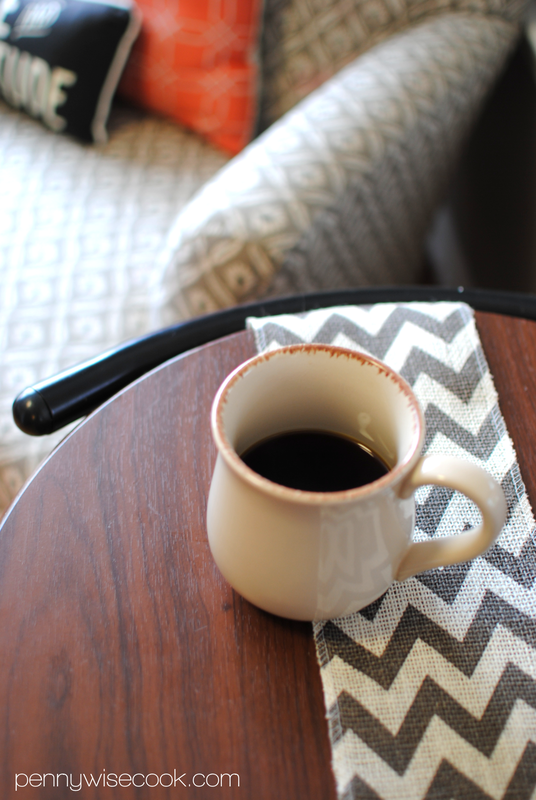 Even if just for a moment, when I have a cup of coffee in my hand, I am content. Whether it’s the fact that I know it will put some pep in my step (Lord knows I need it!) or the fact that I get just a few seconds to drift away in the comforting aroma, I am content. This is a picture of me, having my coffee moment. Before my hair gets did, before I plaster on the make up, before I even begin my day. 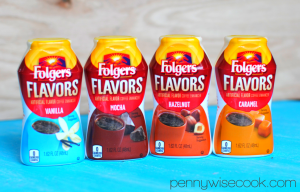 This particular day I was drinking one of the newer flavors of International Delight creamer, Belgian White Chocolate Macadamia. HELLO! It’s incredible. I’m really not just saying that either, it really is that amazing. It just adds complete awesomeness to my coffee moments during the day. And did you hear? It’s being reported that those who drink lots of coffee tend to live longer! That means more International Delight White Chocolate Macadamia creamer for me. I’ve always been a big fan of ID simply because they have a huge assortment of flavors to choose from. I absolutely cannot drink coffee without creamer so I make sure to have some in my refrigerator at all times. 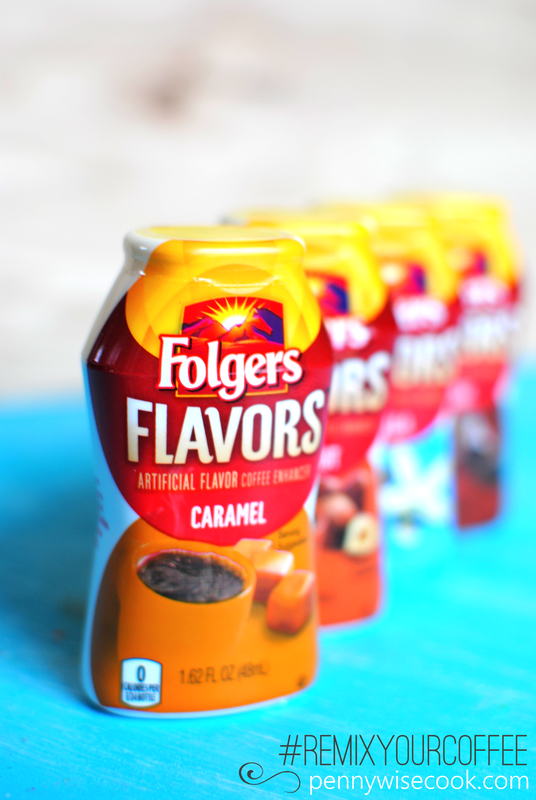 And I’m extremely random with which flavors I pick. Usually based on my mood, I grab what strikes my fancy at the time. International Delight is currently running an awesome Dream Kitchen Sweepstakes through (our favorite place), Pinterest! It’s quite simple to enter and totally worth it! 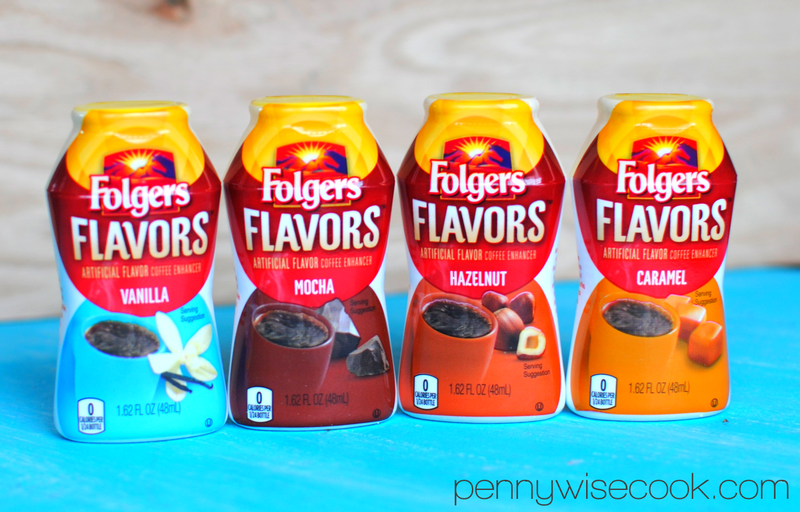 Check out International Delight’s new Coffee Creamer packaging on Facebook! 1) Pin my coffee moment photo to Pinterest. Yes the world will get a glimpse of me without make up, but I will live. 2) Come back here and let me know you pinned the picture and then share your coffee moment with me! That’s it, easy peasy lemon squeezy! •2. Come back! In the comment field below, tell me you pinned and share your special coffee moment. This is a sponsored conversation written by me on behalf of International Delight June Sponsored Conversation. The opinions and text are all mine. International Delight Sweepstakes and Rules.